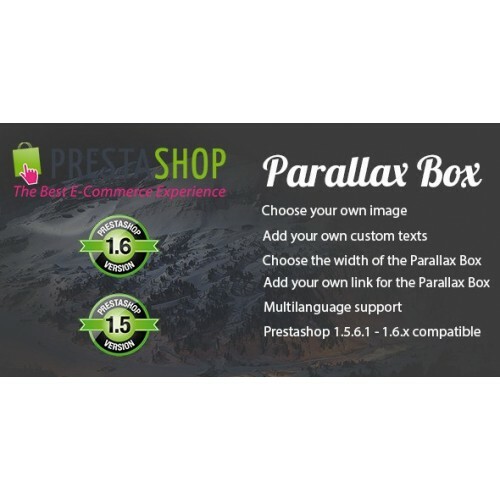 The Prestashop Parallax Module will help you build a wonderful parallax theme for your website. 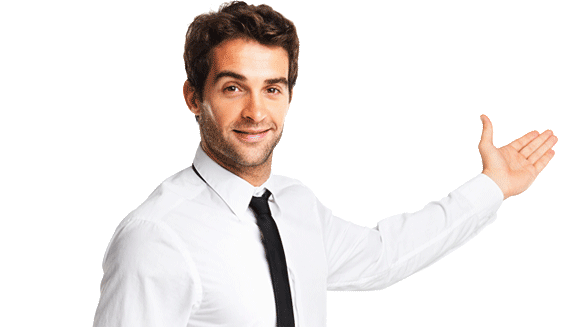 You can easily integrate it on your template homepage. 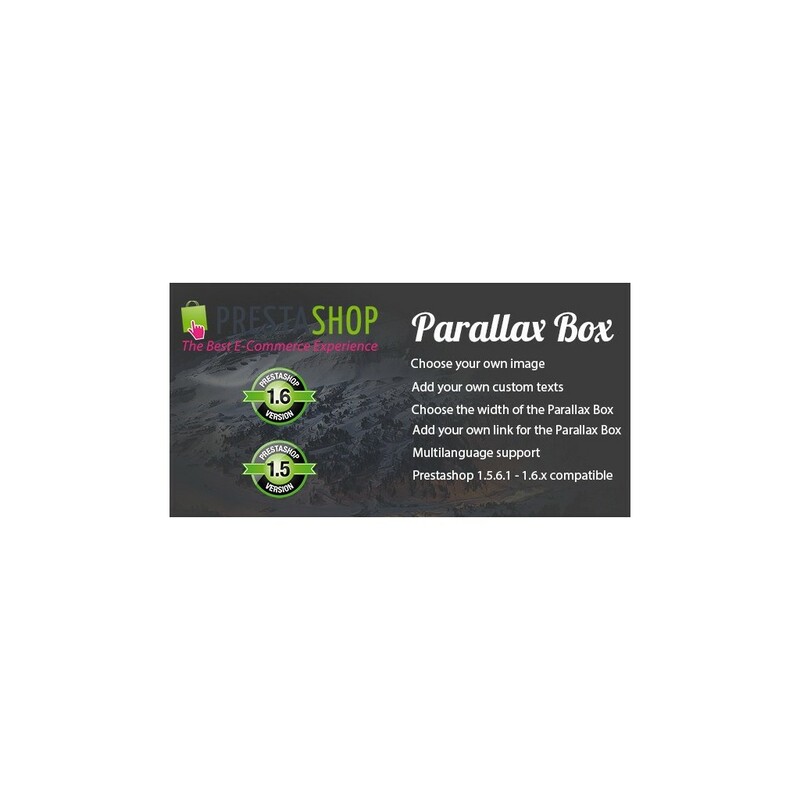 Improve your prestashop theme experience with adding your own parallax image to your store and attract more customers into buying your items. 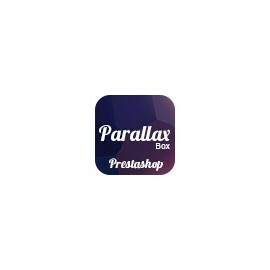 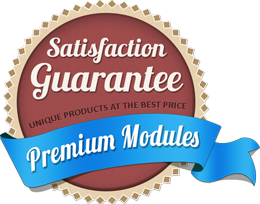 Top notch prestashop modules that are easy to use, unique and beautifully designed.